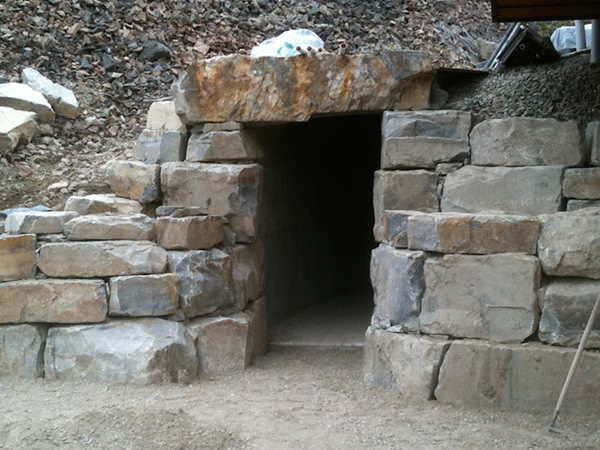 Retaining walls are what we do. 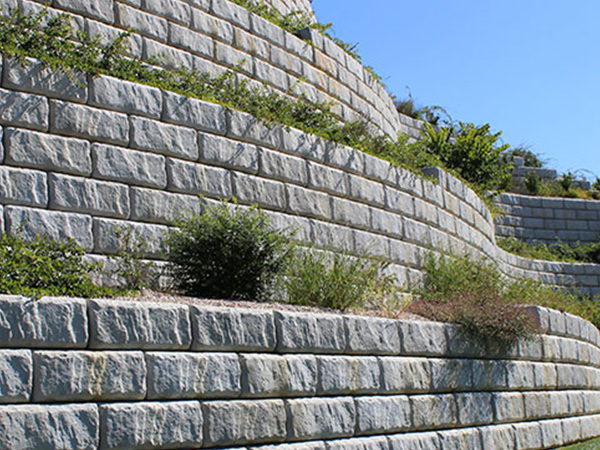 We’ve got the know-how to suggest the best retaining wall product for your particular installation. Retaining walls should be taken seriously; the safety of your property and that of your neighbors is at stake once you set up a land retaining wall. There are many things to think about when putting in a retaining wall, the most crucial being drainage. Hydro-static stress accumulating behind your wall is a significant cause for wall failure. A retaining wall is required to raise and plateau your property, whereas giving it form and creating extra usable area. Updating your old retaining walls with new technology and good drainage will tremendously lengthen stability and add extra value to your property. Rock Hard Excavating is focused on providing our customers the right solutions. Using the right products, and sticking to the engineered practices, means that you’ll obtain the correct retaining wall in your needs with long lasting retaining of your land. Land retention can be a costly investment to your property, we will make sure that you get the most out of your investment.